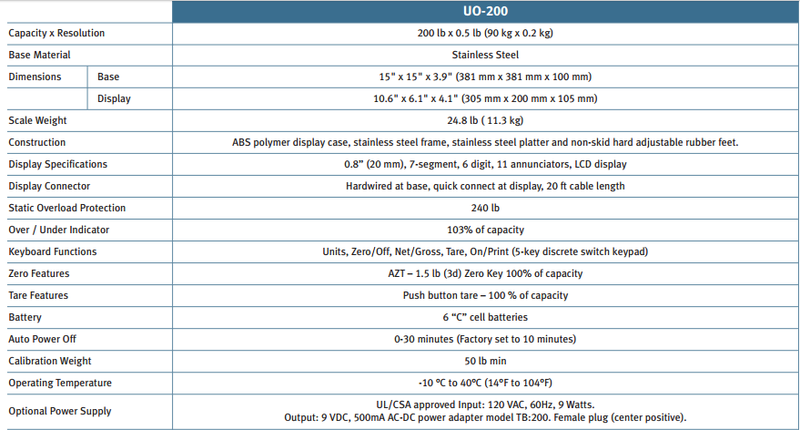 Here you will find the best load cell, all models all brands, are highly efficient and long-lasting products because we reserve the best materials just for you. 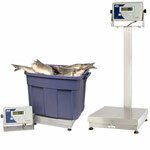 All our Platform Scales A&D UO-200 Series are guaranteed. 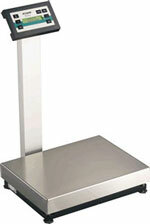 Platform Scales A&D UO-200 Series are one of the best on the market this days. What are you waiting for ?